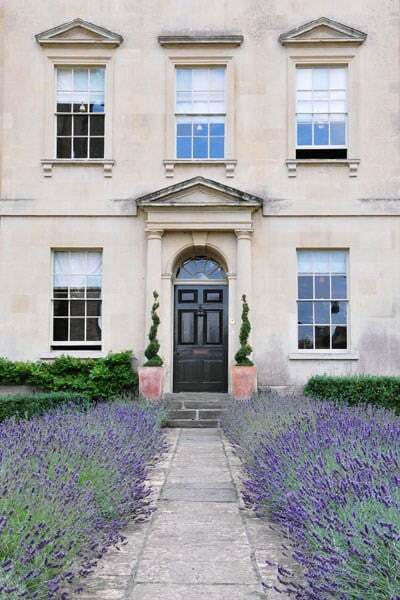 A compact form of the popular English lavender, named after plantsman Laurence Johnston's famous Arts and Crafts garden in Gloucestershire. 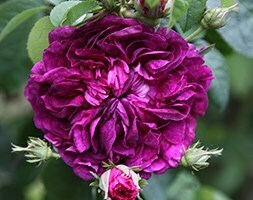 It produces dense spikes of fragrant, deep violet summer flowers above slender, aromatic, silvery-grey leaves. 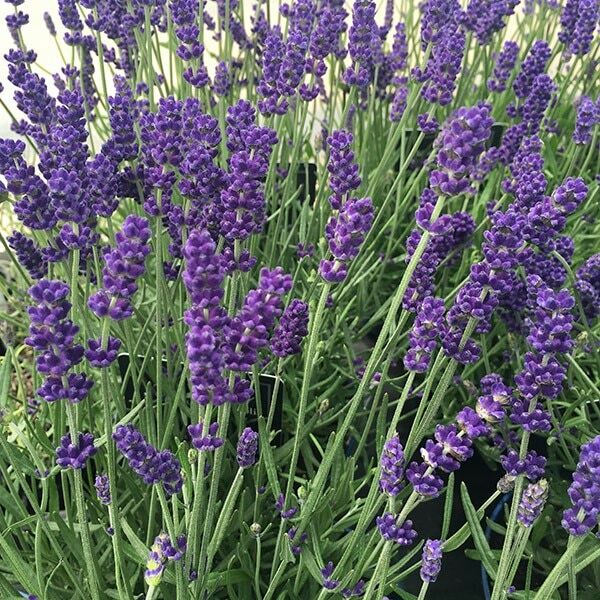 It is possibly the best lavender for edging paths and borders and the aromatic foliage perfumes the air if you brush against it. 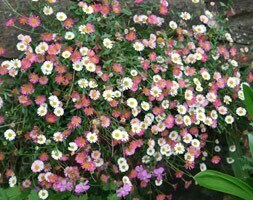 It also works well in a gravel garden, or clipped into a formal sphere for a contemporary look. The flower-spikes are highly attractive to bees and other nectar-loving insects. Garden care: Cut back the stalks after the flowers have faded. Carefully trim back in April, taking care not to cut into old wood.